The exhibition traced the extraordinary career of pioneering photographer James Waterhouse (1842-1922), acknowledged by his peers as “the father of photo-mechanical work”, through his early years in Central India in the 1860s to his technical achievements in Britain in the 1900s. Shortly after his arrival in India as a very young Second Lieutenant in the Royal Artillery, Waterhouse undertook a mission never attempted before or after. At the behest of the colonial government, he spent nearly an entire year documenting the peoples of central India. This assignment emerged out of an Enlightenment impulse to categorize and order knowledge, evident in Waterhouse’s description of his many subjects as “specimens” of the major “tribes” of the region. Subsumed under a much bigger scientific project endeavouring to construct a comprehensive archive for administrative, strategic, commercial and scholarly ends, the photographs encompassed not just princely rulers and their nobility but also merchants, musicians, holy men, slaves, agriculturalists and nomads. 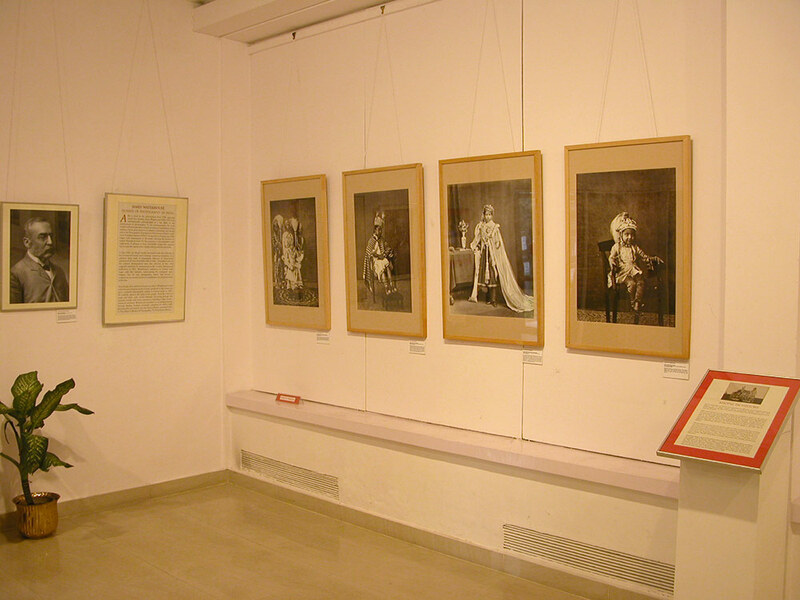 However, undermining this purely documentary function,a large number of photographs portraying the Nawab Begum of Bhopal exhibit an important performative element on the part of photographer and photographed alike, with the Begum posing “dressed up” in a number of “costumes”. Waterhouse nevertheless exhibited a genuine intellectual curiosity about his subjects, taking careful and detailed notes about some aspect of their appearance and personality, rising above the status of a mere strategic colonial tool. Moreover, his inquisitiveness resulted in an impressive (and earliest surviving) run of photographs of the architectural ruins of the Buddhist site of Sanchi. 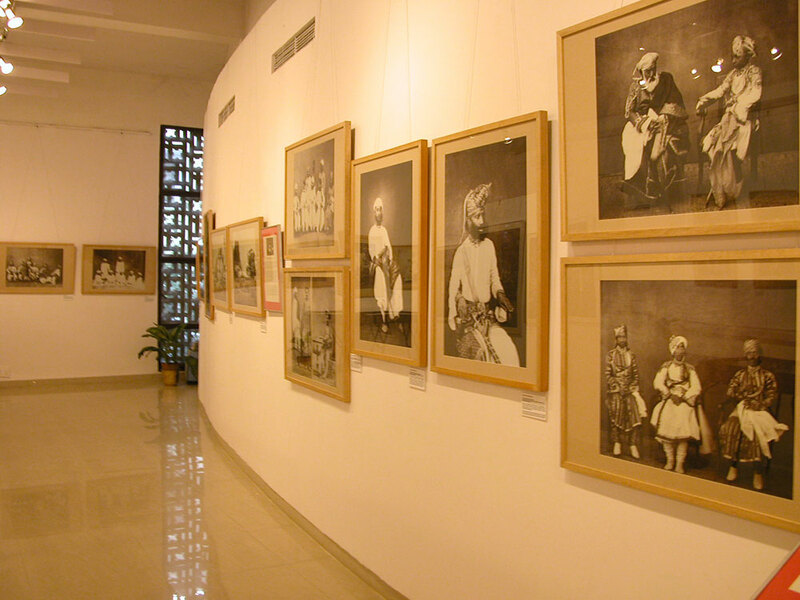 The exhibition, based on a publication by the same name, offered a unique insight into the processes of imperial consolidation and archive construction in the early years of colonization in India, while also suggesting the way in which these developments were facilitated, abetted or subverted by colonial peoples.